Many people seek ways to stay active, in spite of pain, chronic illness or movement limitations. 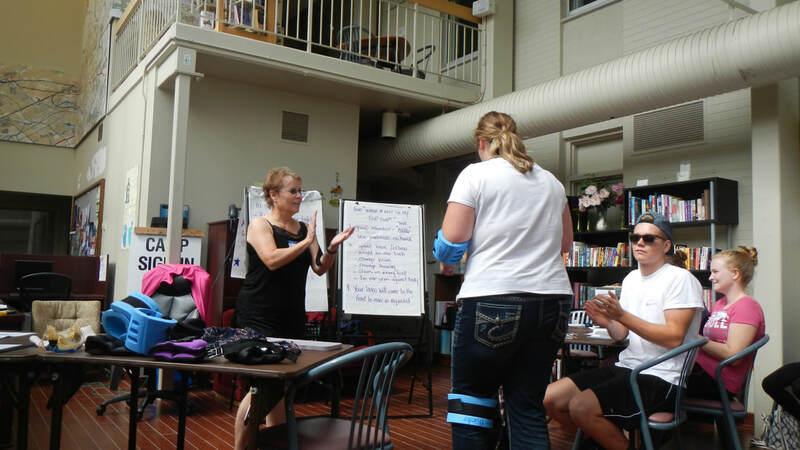 ​AquaBility training helps movement motivators create safe, comfortable exercise sessions for people requiring adaptations to regular pool programming. ​This course prepares instructors to teach people with a range of movement abilities and health conditions. It is not appropriate for individuals with unstable health conditions or profound disabilities. The exercise and class design parameters taught in AquaBility courses are effective for gentle aqua fitness in warm pools: 31 – 35°C (88 – 95°F). Who Benefits from AquaBility Training? The AquaBility training and certification course is designed for aqua fitness leaders, therapists and other movement motivators who work with people in the water. The key focus of AquaBility training is keen observation, appropriate movement modification, and empathetic cueing strategies. 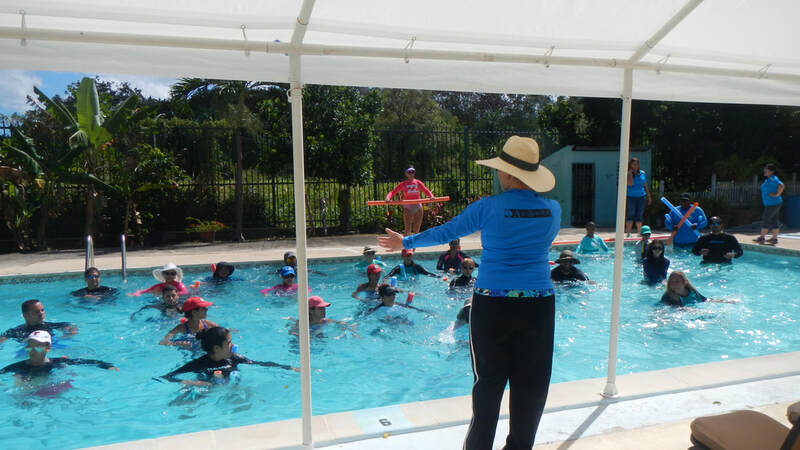 AquaBility training is designed to enhance instructor empathy, build communication skills, and expand ability to adapt and progress movement. This course builds on instructor strengths, to encourage a healthier, more active population!